When we think of road trips, we think of singing along to loud music and devouring approximately 1 bag of chips per half hour. We think of stopping by the petrol station for an ice cream break, or taking a detour to a nearby kampung to check out Mak Ayu’s satay. These road trips usually occur in the comfort of an air-conditioned vehicle. But in May 2014, two guys chose to do something different. 30 days around Peninsular Malaysia, on a bicycle. 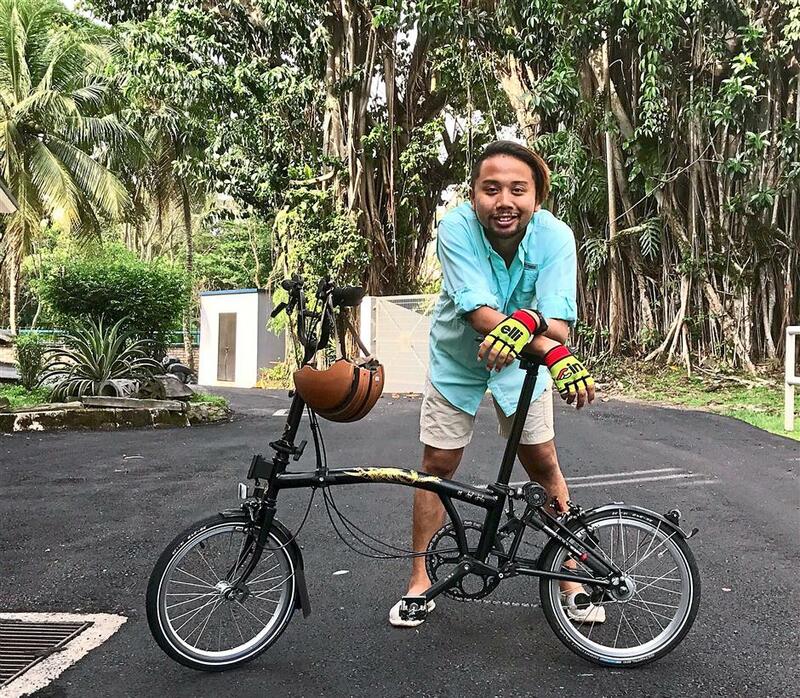 Local TV personalities Baki Zainal and Rickman Chia pedaled their way through 8TV’s “Let’s Cycle Malaysia” to promote a low carbon footprint lifestyle while getting to know Malaysia at the same time. A year later, Baki is now an ardent cyclist who makes time for his wheels every Wednesday. We caught up with the talented multilingual host to find out what’s new after the 2,400KM journey. When he was 6, Baki fell off his bike and his parents decided to give it away. He hadn’t really touched a bike since then. 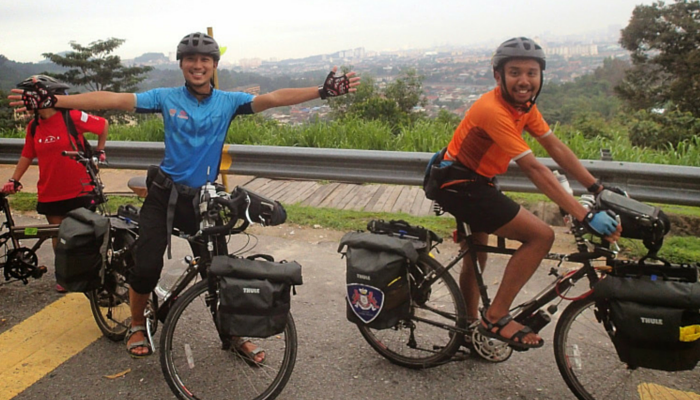 When he was offered to host “Let’s Cycle Malaysia”, he thought it’d be easy so he agreed without any hesitation. “I only started freaking out later on”. Nevertheless, Baki had 3 months to prepare. He bought insurance, went to the gym, and even went on YouTube to learn how to cycle. April 1, 2015 marks his 1-year anniversary since he picked up cycling again. Baki remembered that getting through the third day of the 1-month programme itself was the start of a successful ride. When the rest of the crew left on the second day, he cried asking himself, “Why am I torturing myself that way?”. But as he pedaled on, he began to strike up a camaraderie with his bicycle — which he now endearingly calls Jane. He was shocked at how fond he had grown of the two-wheeled beauty, and was finally able to relate to other cyclists who were enamoured by their bikes. His bicycle was no longer just a bicycle. Jane was his best pal every moment on the road. “Hospitality in Malaysia is beautiful, that’s why I love cycling more,” he said. Cycling helped him access the kampungs not normally seen and also showed him more wonders of the Malaysian community. There was one instance when a makcik invited them into her house and cooked for them; and another aunty in Taiping that made them tang sui (sweet soup), and did their laundry. Although there are different types of cyclists, he sees himself as a leisure cyclist – someone who cycles to travel, understand culture, make friends and burn calories along the way. Fitness means different things to different people, and Baki found himself having more fun on his bike than at the weight rack at the gym. “It’s a lifestyle too. When you cycle, you get to know more local people, local stuff. My training is when I get on the road and the terrain. You learn how to control your breathing, exchange notes with your cyclist friends, pick and choose methods that might work for you. I get the freedom when I’m cycling. I’m a traveller, thus cycling suits me. The easiest way to get lost is when you’re on your bicycle!”, explained Baki. But what is more precious than burning calories on a bike is the privilege to be part of a thriving community that rises together in times of crisis. 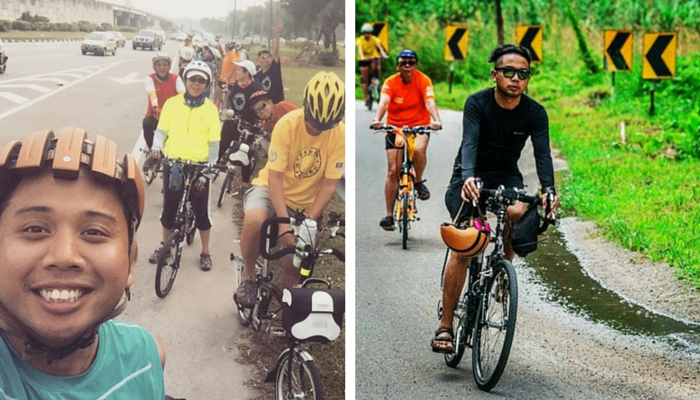 In December 2014, when Malaysia saw her worst floods in decades, many reached out to help, and this of course, included the cycling community. The cyclists gathered their collective strength to donate important items for the victims. For this reason, Baki’s love for cycling grew deeper than ever before. The whole month on the road was difficult for Baki yet truly rewarding. It was an experience of living simply and being contented, even if it needed him to sleep on the sidewalks. Experiencing the warmth of the local people and surviving with a bike on the road helped mould Baki into a calmer person. Being a TV host, radio host, emcee and sometimes actor, Baki doesn’t have a fixed 9-5 like many others. He has to work at 5 in the morning up till noon and sometimes host in the evening if there’s an event that will last up to 1 am. 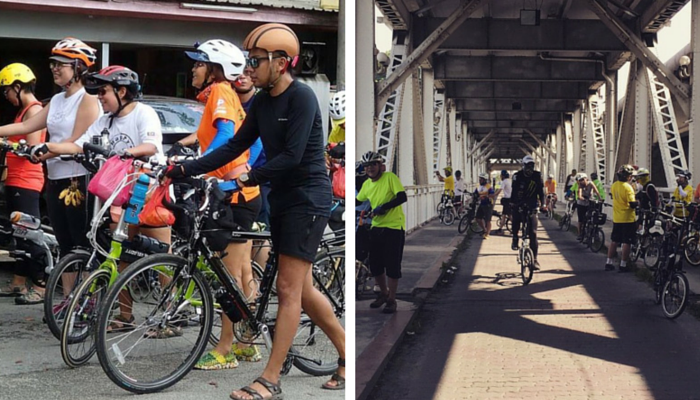 Since cycling is gaining more attention in Malaysia, many people are looking to take this hobby and make it more of a lifestyle commute and hit the streets instead of the parks. The challenge is there’s a perception that it’s dangerous and that our roads are not safe, which might not be entirely true. Being an avid cyclist, Baki assures that motorists are actually quite sensitive to cyclists. He reckons that if everyone takes due precaution, cycling can be just another mode of transportation, like back in the olden days. There’s nothing scary about it. 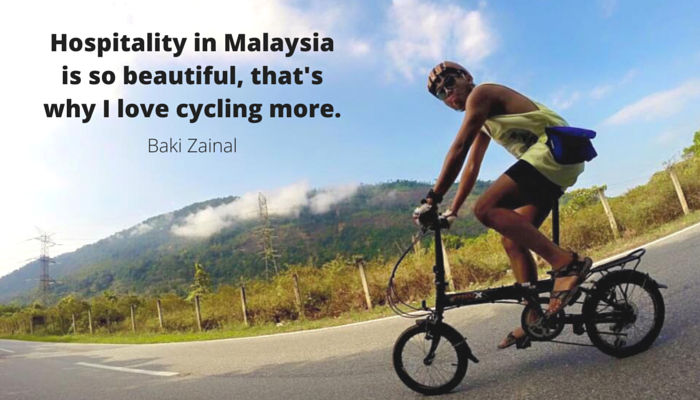 Since he started cycling, Baki has picked up several amazing stories from the Malaysian cycling community. We would love to end this feature with his story of Mama Min. She gave cycling a try on a little foldie and cycled with Baki’s gang to Sekinchan. She was on the verge of getting a heat stroke but she started and she finished it with the encouragement of the group. Fast forward to today, she has changed her lifestyle and goes everywhere with her bicycle. She used to be scared to learn the roads, now she leads bike rides. 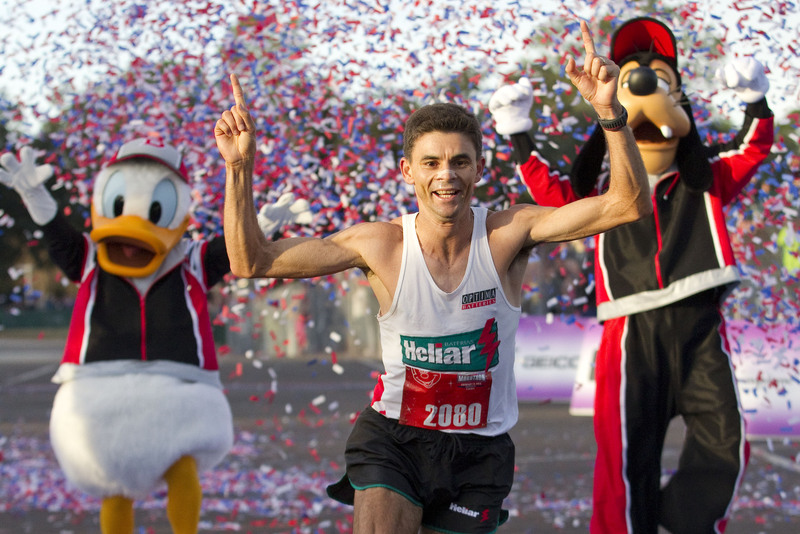 This is for a 50-year-old who courageously decided to do it, and did it. And now, not only has she found joy in cycling and the community, she is healthier and fitter for it too. If she can do it, I believe we have no other reasons or excuses to not be active.